We’ve got our first dance of 2016 on January 17th. It’ll be the first of a handful of monthly indoor Mister Sundays at the scrappy (yet charming) Shea Stadium. If you’ve never joined us at Shea, there are a few things to know. 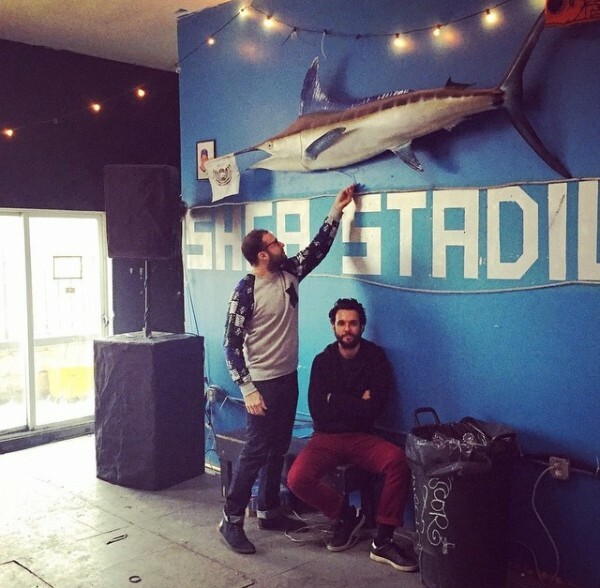 First, Shea Stadium is a DIY space in Brooklyn, not the former home field of Darryl Strawberry, Mookie Wilson, Doc Gooden and Keith Hernandez. (Go Mets.) It holds only about .5% the amount of people as the OG Shea Staidum, so it’s a good idea to get a ticket. Second, it’s all ages, so come one, come all. Third, and most importantly, some of our favorite Misters of all time have happened there. Something about the sun shining onto that little dancefloor brings out some extra magic. Looking forward to seeing you there on the 17th. Until then, be well!